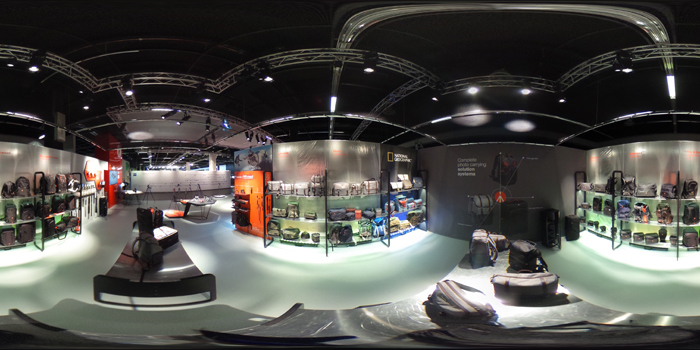 Day 4: some contents published at Photokina about us! 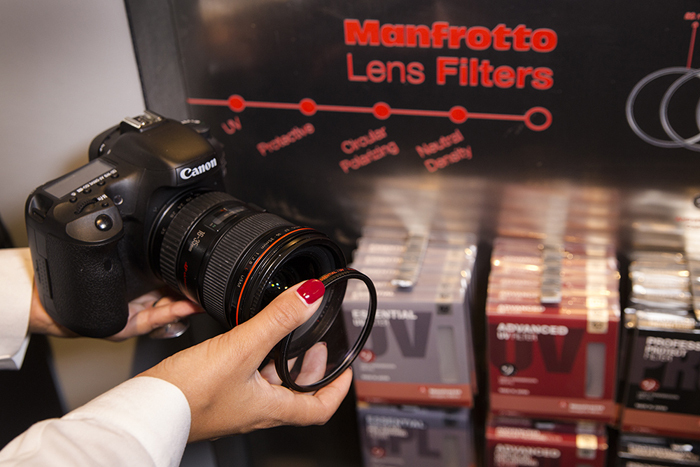 Neutral density filters reduce the amount of light hitting the camera sensor without altering the color of the scene. 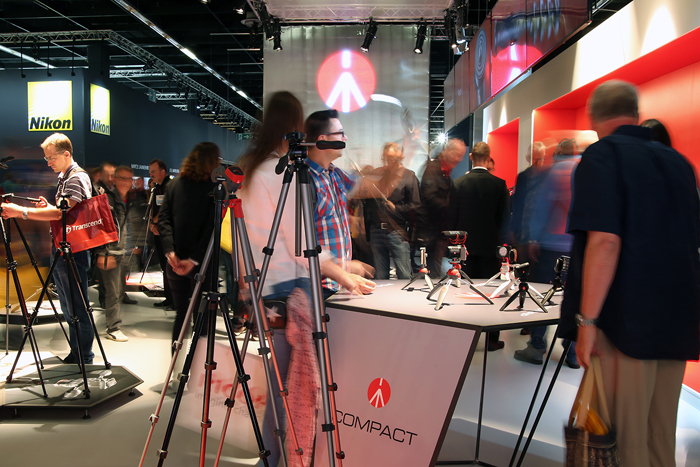 XUME Adapters mount in any orientation. Nothing to align, no moving parts, nothing to wear out and completely safe to use. 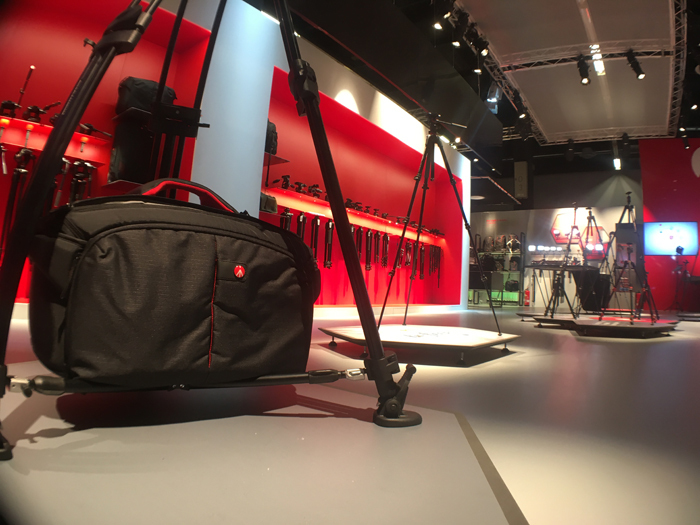 Manfrotto Pro Light Collection: Designed for photographers and videographers on the move, the new Pro Light bag range offers extremely lightweight construction with maximum internal protection for your equipment, making them the perfect on location carrying solution. 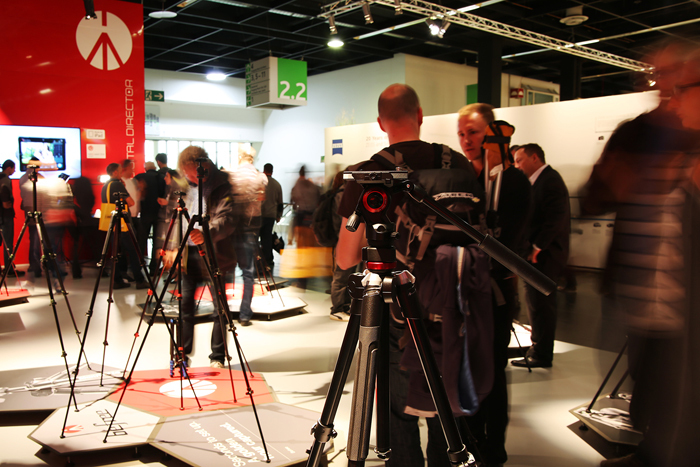 Manfrotto Pro Light Video Bags: Shooting on location often requires carrying a lot of equipment. 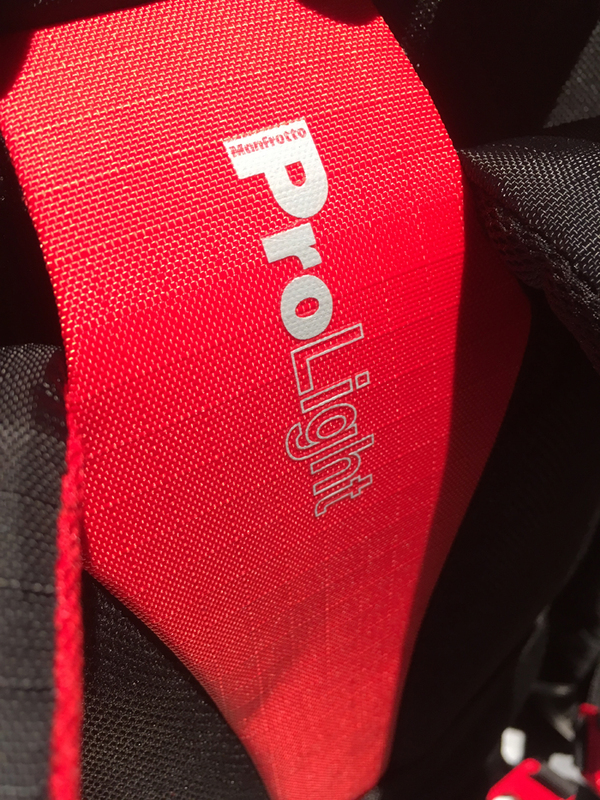 Pro Light video bags feature an advanced harness system, organised internal storage and our innovative removable CPS dividers which together offer unrivalled lightweight protection for your valuable equipment. 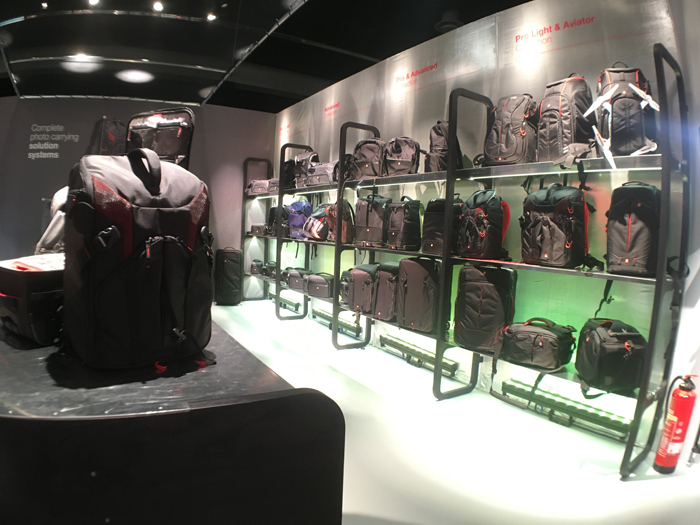 The video range includes backpacks, shoulder and roller cases offering a solution for all eventualities. 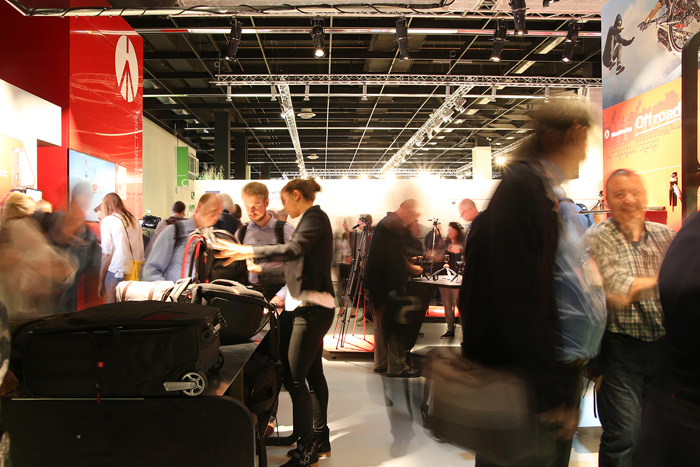 Pro Lights bags use only the latest innovative materials to construct the lightest camera bags on the market, delivering maximum comfort and usability whatever the assignment. 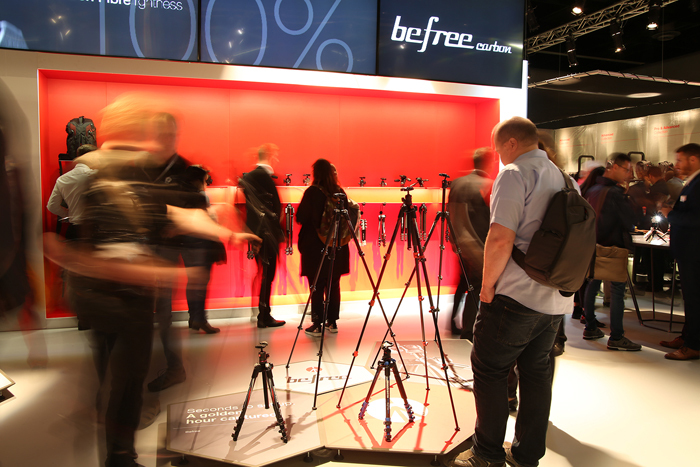 Befree Carbon Astonishingly light, with 100 % carbon fibre legs. 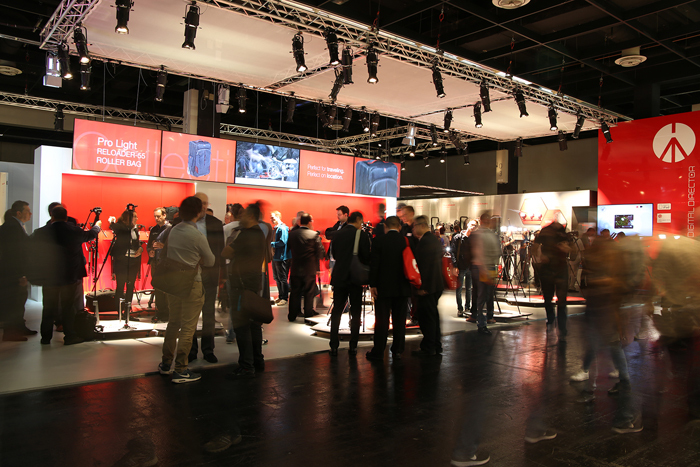 Transportability and rigidity assured – all in one product.